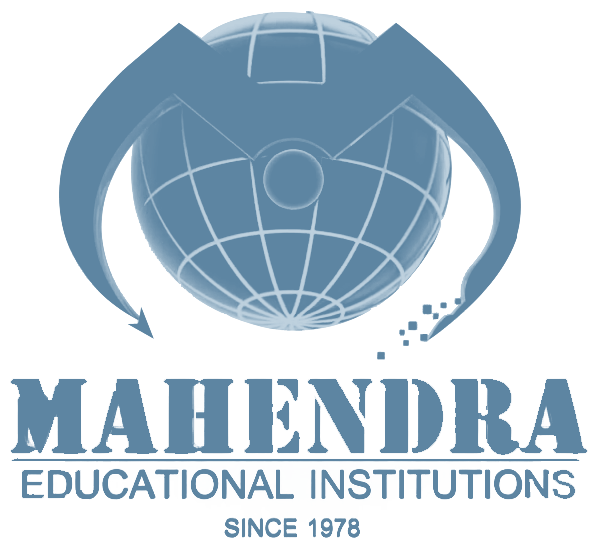 Department of Electronics and communication engineering, Mahendra institute of technology is an Anna university reorganized research center for the pursuing research in the field of Electronics and communication engineering. The center is equipped with state - of – the - art facilities. Our research activity promotes a platform both on Cadence and Matlab tool towards their research areas of our students, staff and researches within the areas of VLSI Technology, Image Processing and Communication Systems. Our analysis activity is especially centered to bridge the gap between academics and industry.